Latest research out today (Wednesday, April 3rd) from online mortgage broker, Property Master, the digital start up that uses algorithms to match the requirements of individual private landlords against the entire buy-to-let mortgage market, reveals that the cost of many popular five-year fixed rate buy-to-let mortgages has fallen back again after a sharp month on month spike February to March. Many of these mortgages are now cheaper than they were a year ago in April 2018. 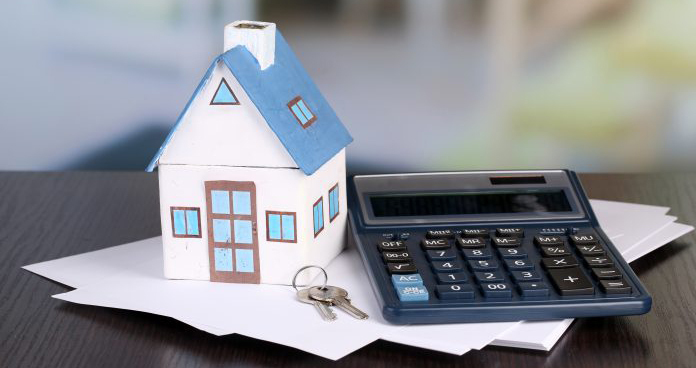 Product fees for five-year fixed rate mortgages have though leapt year-on-year – sometimes by as much as £335. Property Master launched almost two years ago and is the UK’s first and only digital mortgage brokerage service for UK buy-to-let landlords. Its innovative approach enables private landlords to take control of their financing online for the first time by matching their requirements on Property Master’s unique and complete database of mortgage information and lending criteria. Founded by a group of highly experienced financial services professionals, the company is directly authorised and regulated by the Financial Conduct Authority (FCA).